As Henry will tell you or you might already know I like my sweet treat especially if it is cold and comes from my freezer. 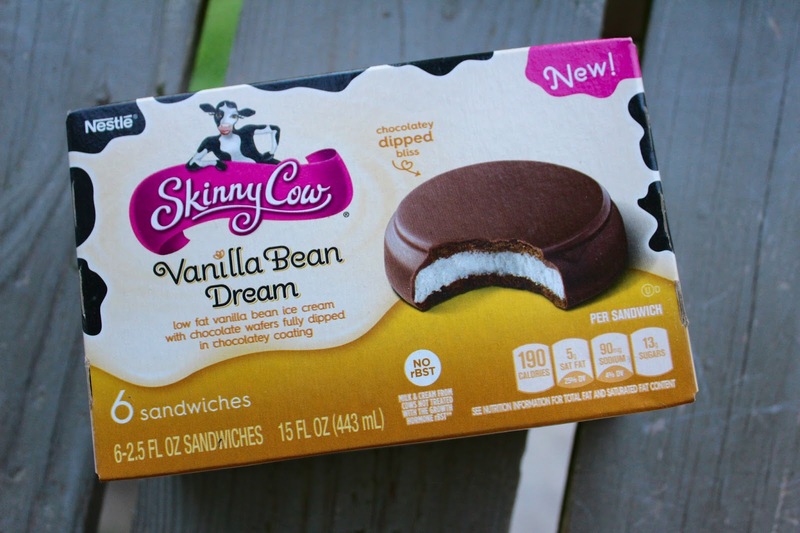 Skinny Cow Chocolately Dipped Ice Cream Sandwiches in Vanilla Bean Dream are a game changer. 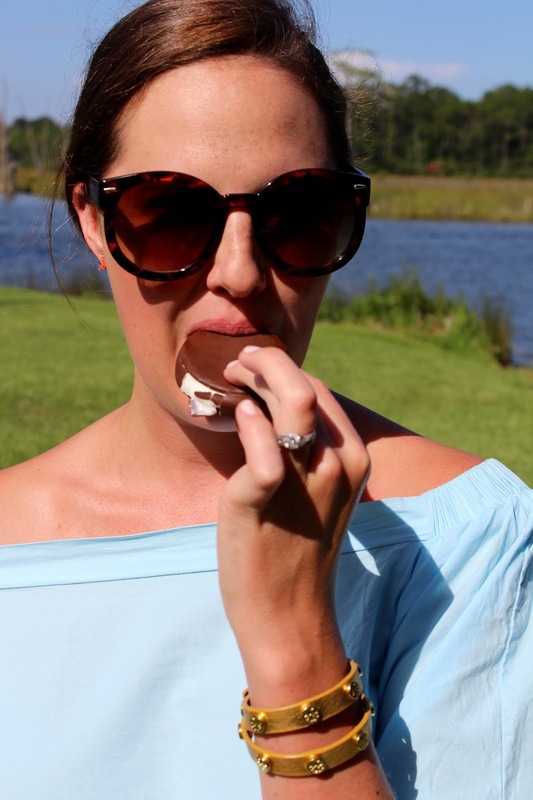 They are rich vanilla wrapped in thick velvety chocolatey goodness, perfect for this hot Alabama summer heat. 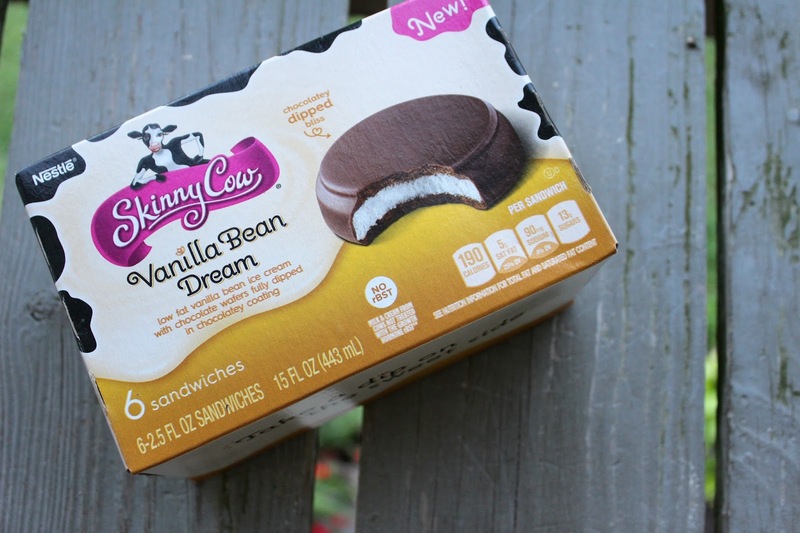 They come in three delicious flavors: Vanilla Bean Dream, Ultimate Chocolate and Creamy Caramel. I need the creamy caramel in my life. I have had to hide them in my freezer, because Henry is just as obsessed as I am and I keep finding all my little after dinner treats mysteriously disappearing. Where have they gone Mr. Johnston? I brought these delicious treats to Father's Day last Sunday and the whole family was obsessed. 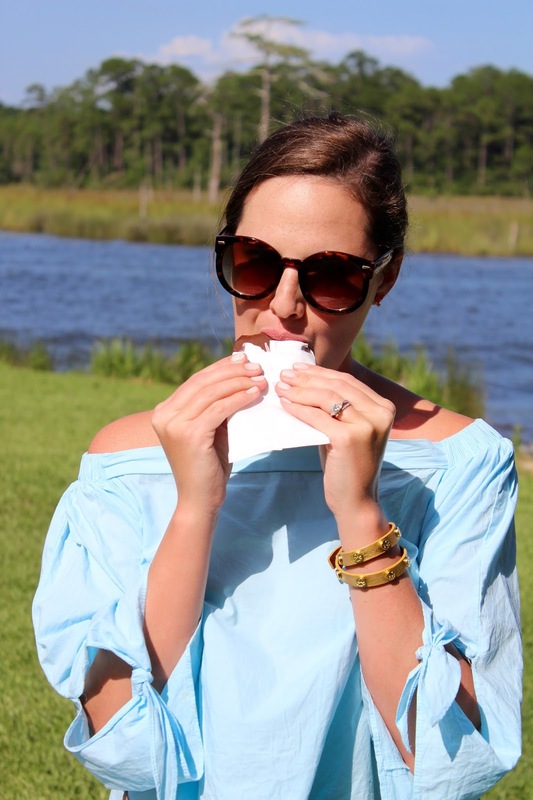 They are really the perfect indulgence for everyone. I highly recommend checking them out if you are looking for the perfect treat for yourself or if you are feeling generous you can share them with your significant other - just make sure there are enough to go around! Find a store near you here. TGIF friends and a great day to start our family vacation in my opinion. I can't tell you how much I am looking forward to a week at the beach. We leave today and are flying into Wilmington and meeting my family at Bald Head Island one of my favorite places. Hoping to rest, relax, read, re-energize, and get tons of inspiration. I definitely need it!